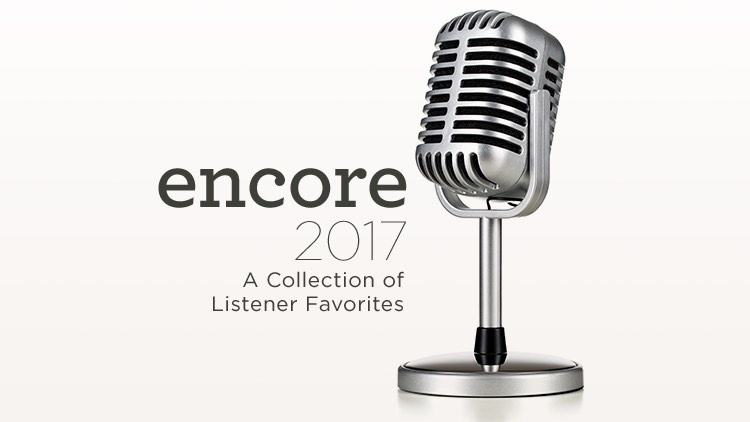 The Encore series is a collection of listener favorites from the past year. Encore 2017 covers a variety of topics from both the Old and New Testament including evangelism, marriage, the importance of God's Word, and the church. In these messages, Alistair Begg emphasizes the centrality of Scripture as it reveals God’s character, purpose, and plan for the lives of His children. Some of the messages were part of larger series that were aired on Truth For Life in the past year. Below are the messages that have been chosen for Encore 2017 along with the corresponding series. The Baptism Debate What is the Church?